I love shopping for kids, but teens seem to escape me when it comes to shopping for them. I had to ask around on some stocking stuffers for teens. 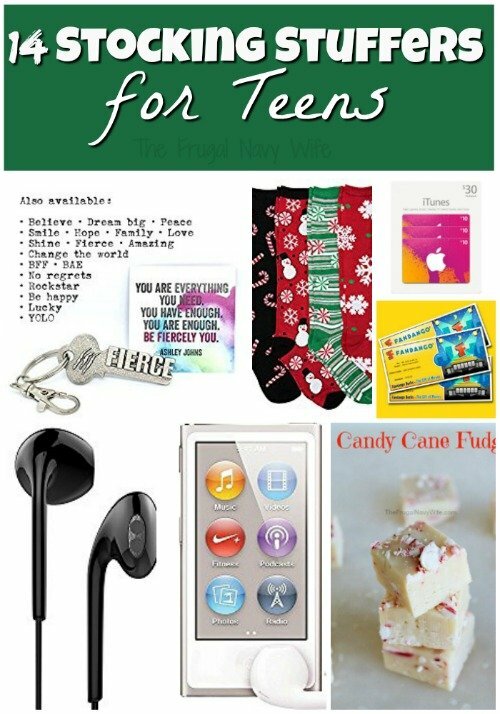 From the tech to the quirky I have you covered for just about any type of stocking stuffer ideas. 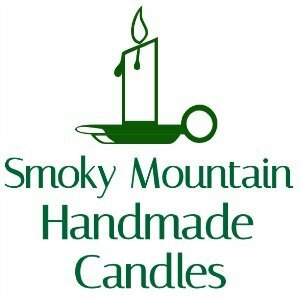 Key2Bme is a fun, uplifting and affordable gift. It's a little reminder to clip on your key chain or bag that YOU hold the key to your happiness! Teens love to clip them on their backpacks, bags, purses and key chains to show off the things they love (dance, cheer, volleyball, music, basketball, etc.). They also love to give them to each other to spread happiness and encouragement (be happy, hope, change the world, believe, lucky, etc.). 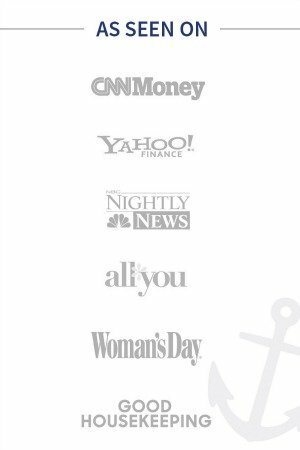 There are currently 28 designs. 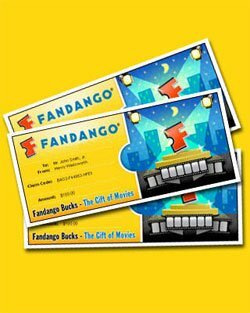 Fandango Movie Tickets – I remember how much I loved going to the movies as a teen. From the amount of teens I see at the movies, that hasn't changed. Earbuds – I tend to lose my ear buds pretty often, especially when I travel. With teens in and out of school, I'm sure it's the same things for them. It's always good to have an extra pair! 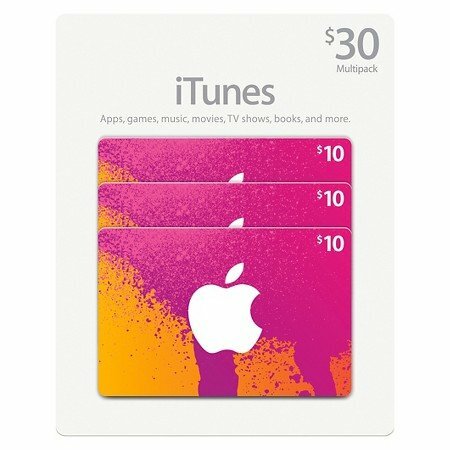 iTunes Gift Card – Great for buying movies, music, apps, and more. Many apps are perfect for school too or mom's sanity. 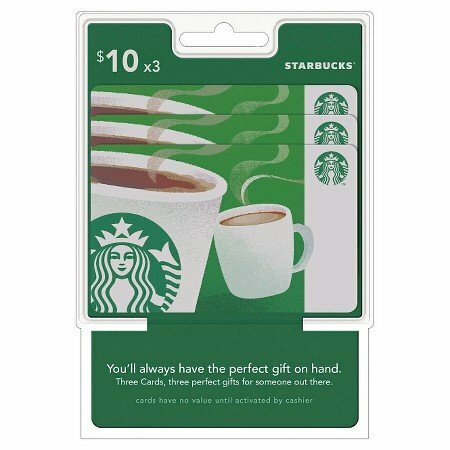 Starbucks Gift Card – Coffee keeps us all going right? If nothing else they have some great snacks and sandwiches. Solar Phone Charger – We all need a phone jump mid-day, but it can be hard if you are out and about which, let's face it most teens are. I love the pocket chargers, but I forget to get to charge THOSE. The solar ones don't require remembering to be charged. USB Fash Drive – This one might seem a little off but think of all those school papers and projects they are doing. They need a place to store them to be able to work on them at home and school. iPod – Many teens don't listen to CD anymore (hopefully they still know what a CD is! So they put their music on MP3s, so an iPos is the perfect gift to let them take their music on the go. Kindle Fire – This would be the ultimate stocking stuffer for anyone, but especially for any bookworm (like myself) Kindle Fires are link most any other tablets they can store music, books, apps and even more. We use them for homeschooling with the Free Time app as well. Candy – I don't remember a single Christmas with our finding candy in my stocking. I have always favored the mintier ones around this time of year. Gum – Did you know that chewing gum can improve your test performance? Help improve your teen's grades with some gum. Plus it's has been proven to help clean your mouth. Cash – This one doesn't need some long winded explanation. Everyone loves cash, and they can use it for lunch, movies, mini golf and even more. Christmas Socks – Ok this seems a little off, but teens love to show their quirky side, even if it's just around the house. 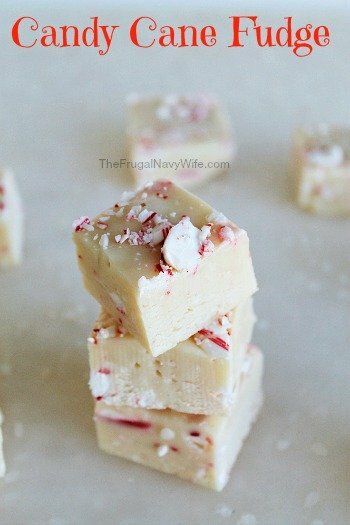 DIY Candy Cane Fudge – Most teens won't turn down sweets, and what a perfect recipe for this time of year, with candy calls and all. Do you have any other suggestions on stocking stuffers for teens? 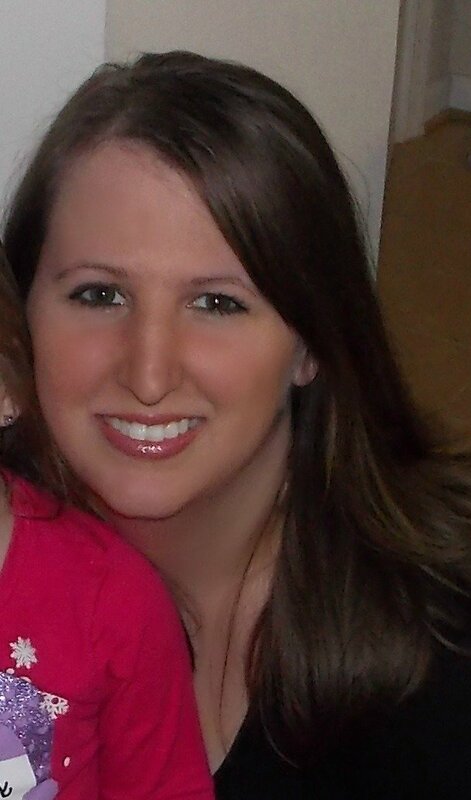 Why a Mom on the Go Needs Coffee!